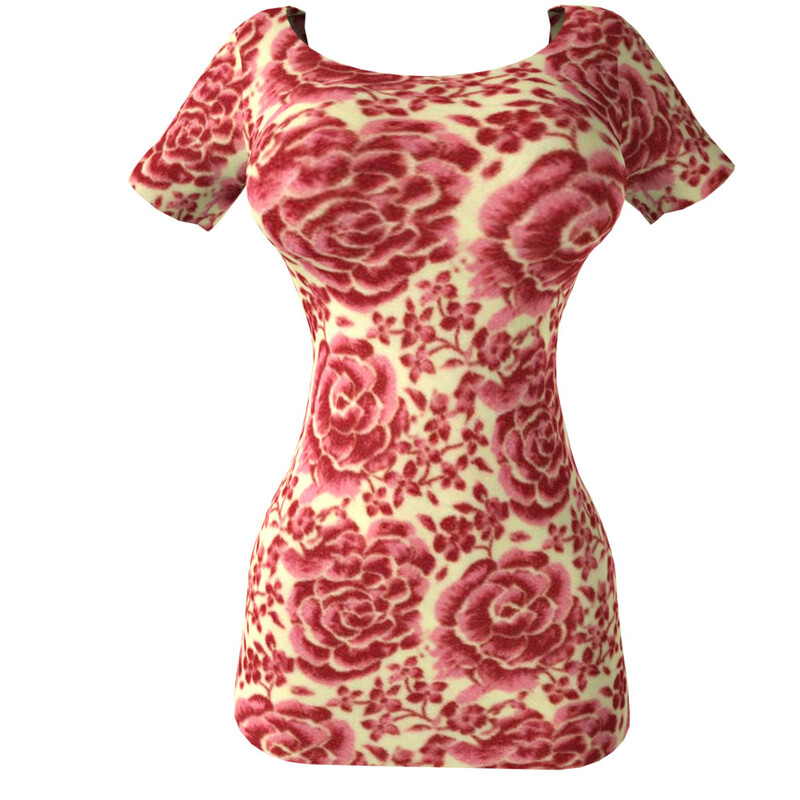 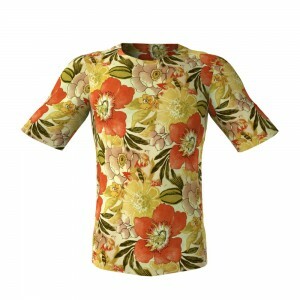 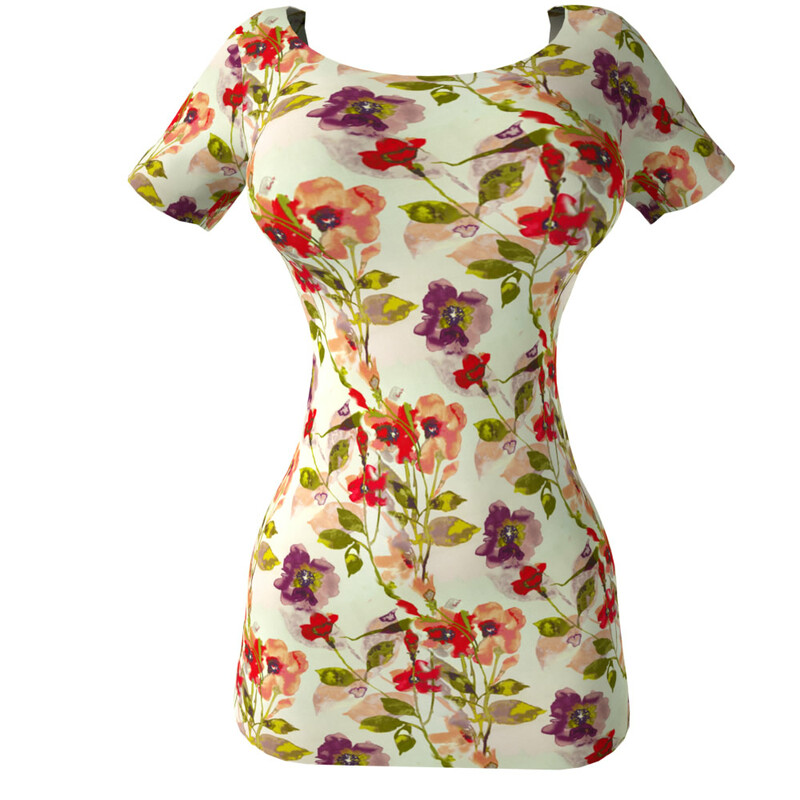 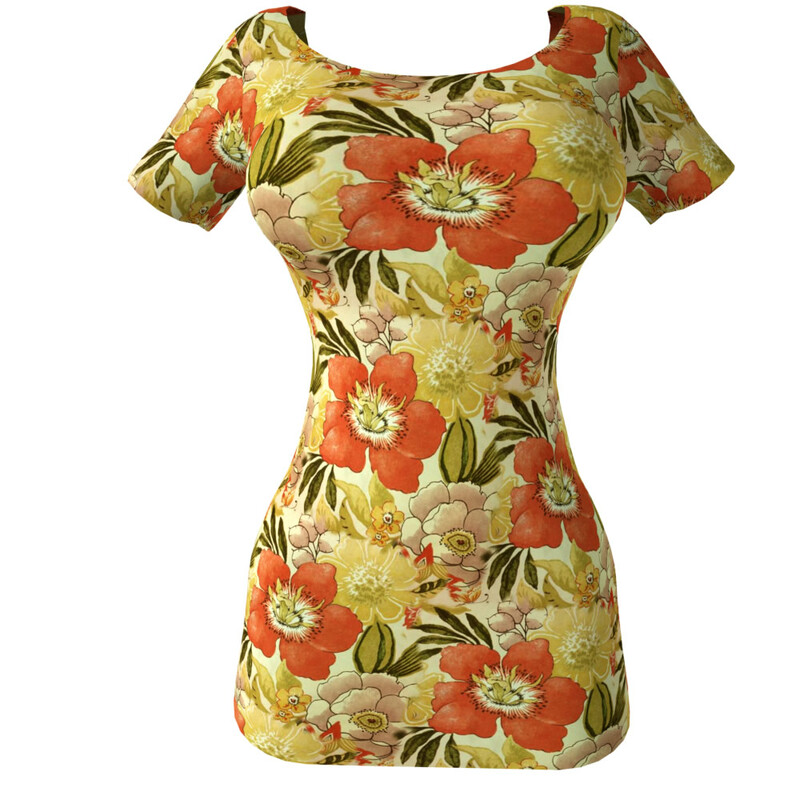 Looking for Floral HD Seamless Clothing Textures? 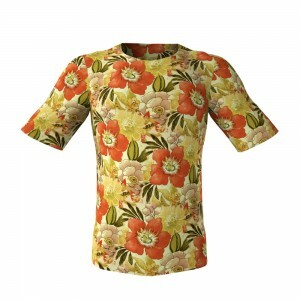 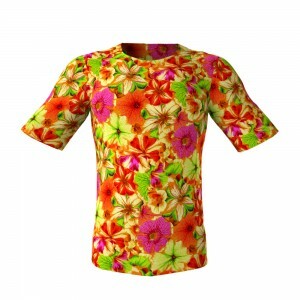 If you are in need of HD Seamless Clothing Textures of spectacular abstract floral designs you’ve come to the right place! View these cool tiling seamless textures from the Floral Designs pack 4 in this album! These hd tiling fabric textures are greatest quality repeatable patterns for digital 3D apparels and for 3D fabric materials and for garments. Who Can Use CG Elves Repeatable Fabric Textures? Our seamless textures are used by 3D artists, CG artists and game developers, for texturing the garments of their 3D avatars in 3D computer game and virtual world games, animation films and for digital doubles in movies – regardless of whether for dynamic or for posed renders. Computer Graphic Artists and architects make use of our perfectly repeating seamless fabric texture patterns for indoor environments – to brilliantly embellish window curtains, material drapes, upholstery, pillows , blankets, bed-sheets and also table clothes, various kinds of carry-ons etc.